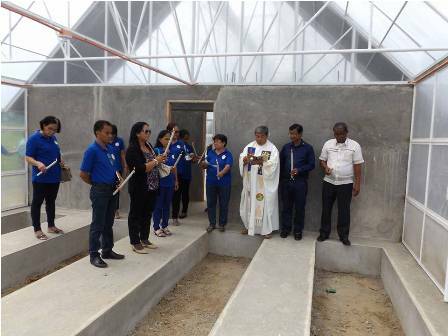 The new building intended for the Provincial Institute of Agriculture was blessed and inaugurated on July 11, 2016. 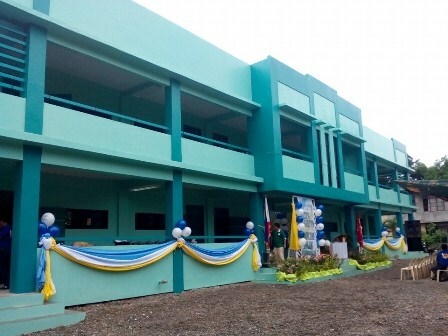 The 8-room building was constructed with a budget of 7 million sourced from the General Appropriations Act (GAA) 2015, in partnership with the Commission on Higher Education. 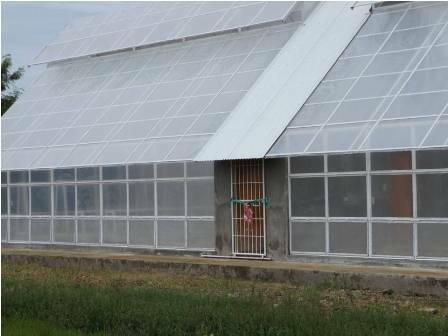 Together with the new building, the greenhouse nursery was also opened, ready for operation.